Web Design in Blackpool and Lancashire. Imagine having an online presence that could act as a sales tool for your business. Imagine the phone ringing, your email pinging or even bookings and transactions rolling in. For this to work you need more than just a website. You need someone who understands your business and the benefits you offer your customers/clients. You also need someone who knows just how to inspire your end-user to do what you want them to do. We’re not just talking about good design, copy and images—although, don’t get us wrong, those things are important—what we’re talking about is building an online business that works. 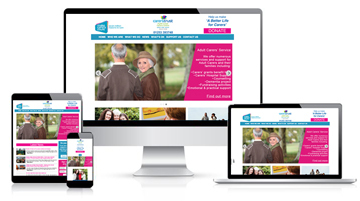 If you want a website that works for your business, call our Blackpool based web design team. 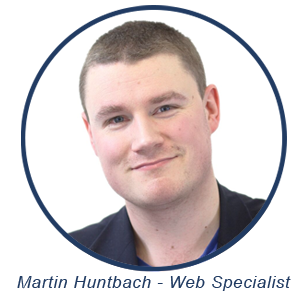 To speak to Martin call: 01253 933 064, or connect with him on Google+ or Twitter. Web Designers are renowned for being hermit type creatures, hiding behind their screens and only communicating over emails. We are not like that. Although we don’t meet you in person, we will meet you online for a video chat. We don’t expect you to hand money over without seeing what we can do. We’ll design a personalised mock-up of your home page, based entirely on your preferences. If you don’t like it, you don’t pay a penny. Luckily for us, our clients love our work! When it comes to your business, you know your stuff. We’re here to build your online business, ensuring your website acts as an unpaid salesperson available twenty-four hours a day. Because ultimately, that’s what it’s all about. Why Web Design in Blackpool? We’re based in the Fylde Coast town on Cleveleys, close to Blackpool and Bispham. We’re a small (but perfectly formed!) team of web designers, SEO specialists and social media experts. Lancashire has a thriving business community, one that we should be proud of and support as much as we can. Our team lives in and around Blackpool, and we’re passionate about its success. We also run another agency, Jammy Digital which is based in Manchester. What we love most is building relationships with our clients that last a lifetime. We don’t just build your website and leave, we’re here to support you through the process. 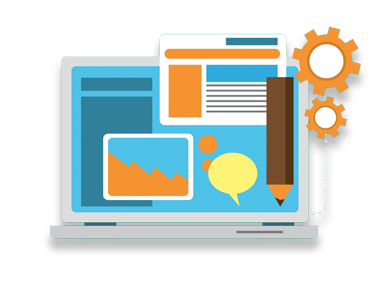 That’s why some of our website packages come with content management systems built in – meaning you are free to update the website yourself. But don’t worry, it’s simple to use and we’ll teach you exactly how to use it through personalised training videos and meet ups. We help businesses in many different industries. We've built websites for companies who build large shrink wrap machines and we also have customers who run small cake shops. Get in touch to find out how we can help you. !